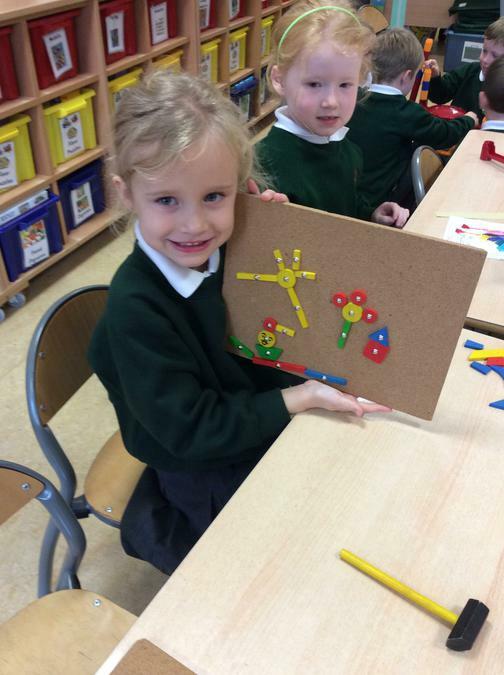 P1JW having Fun in Maths! 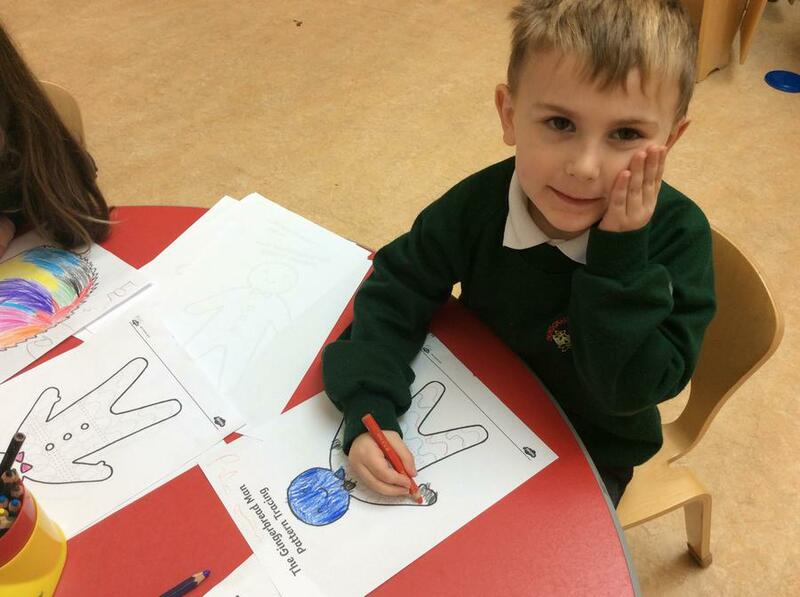 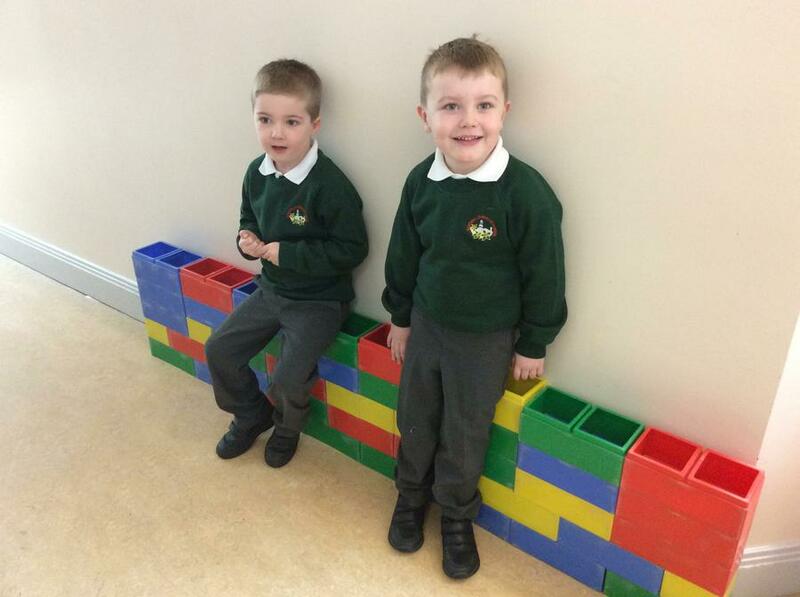 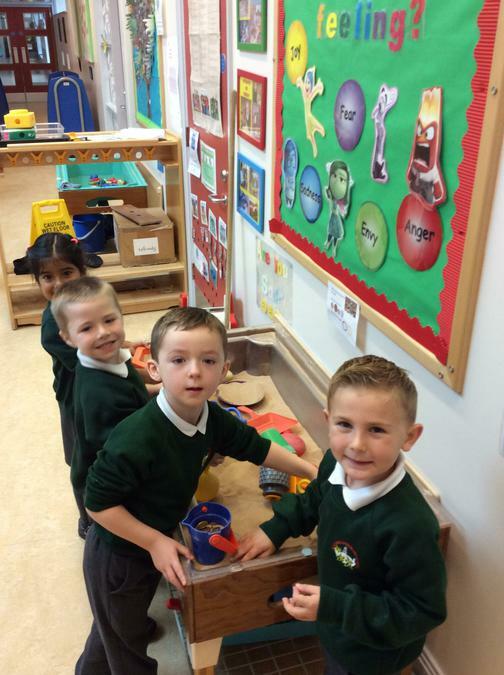 In P1JW we have been learning how to count. 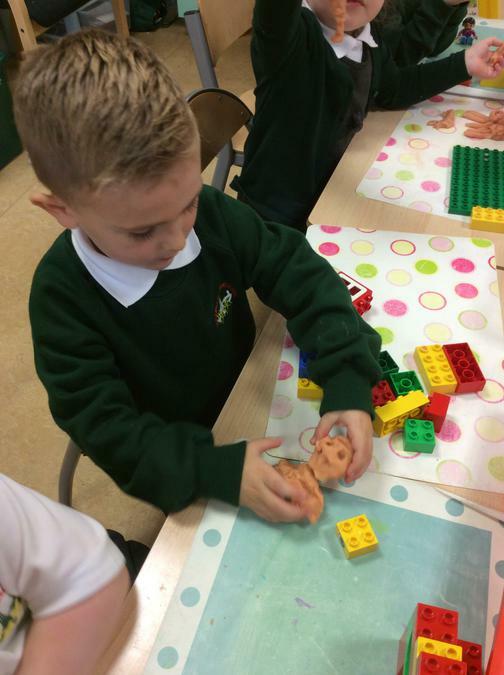 See some of our maths activities we've been doing as a class below! 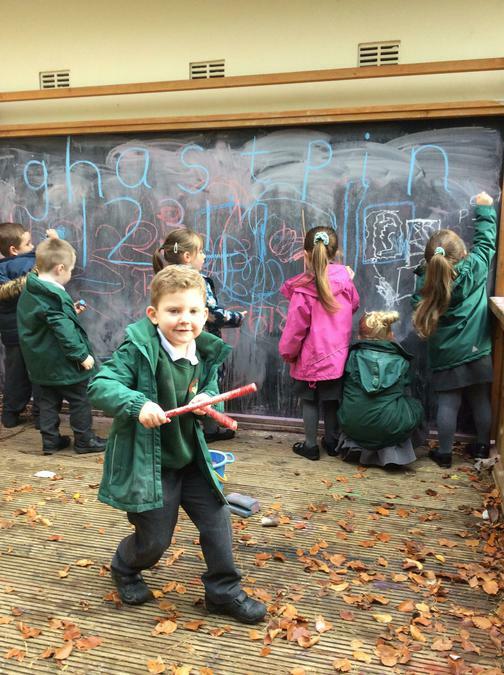 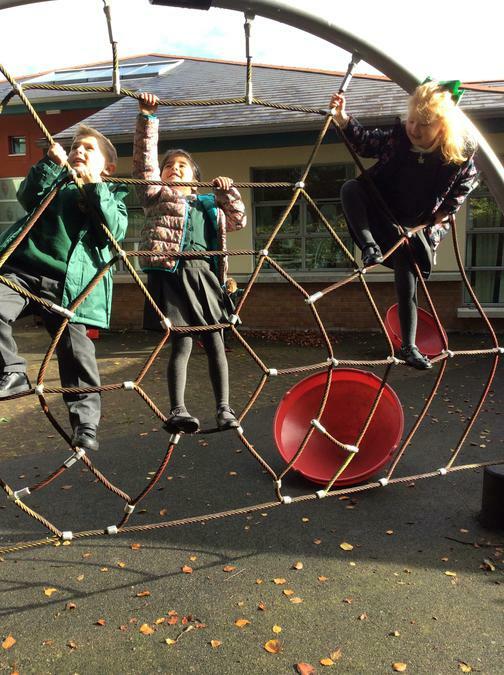 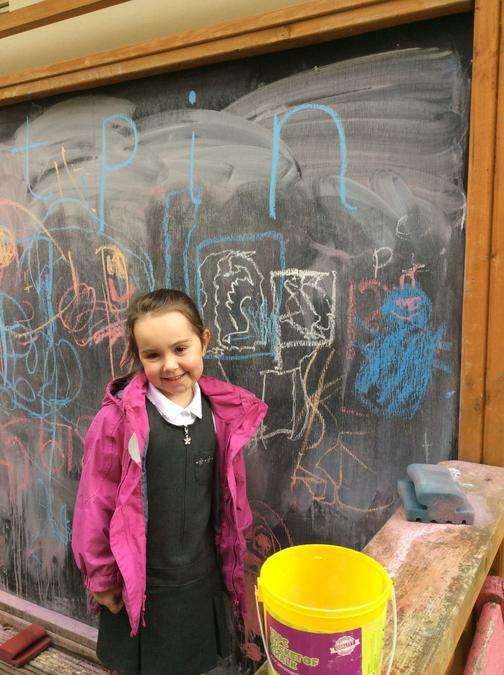 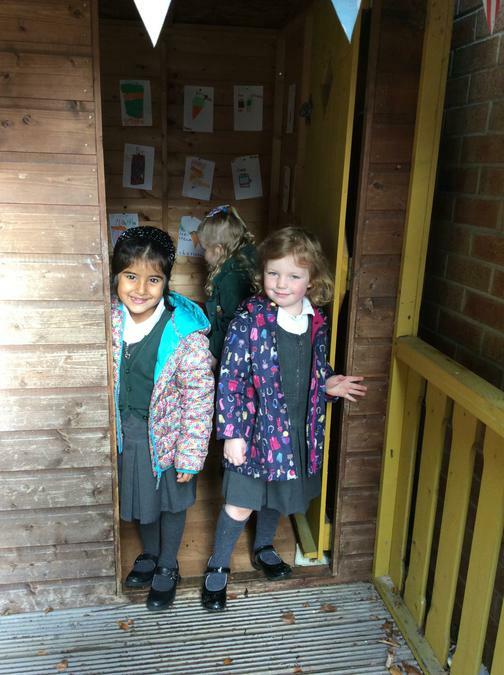 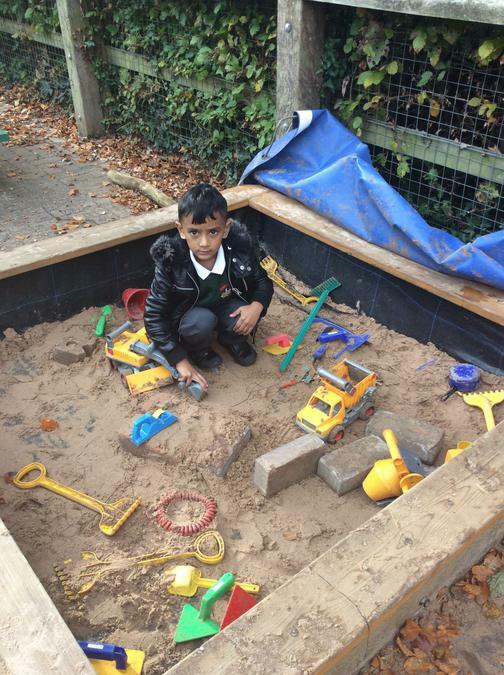 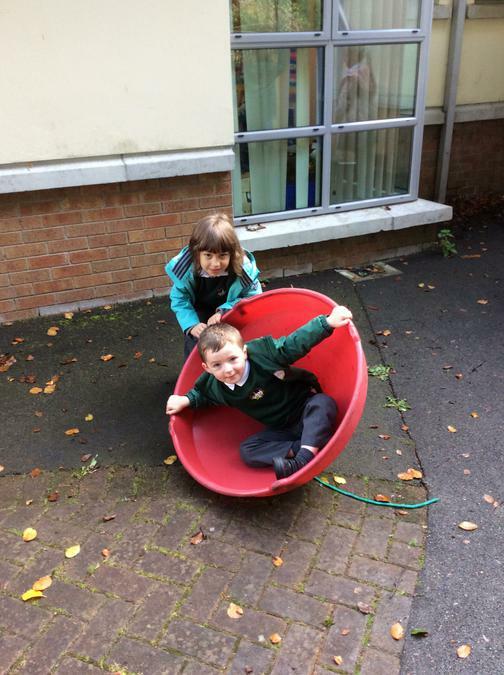 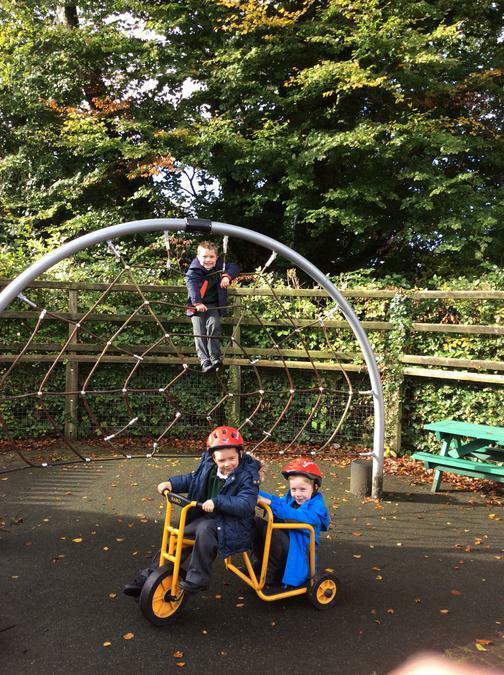 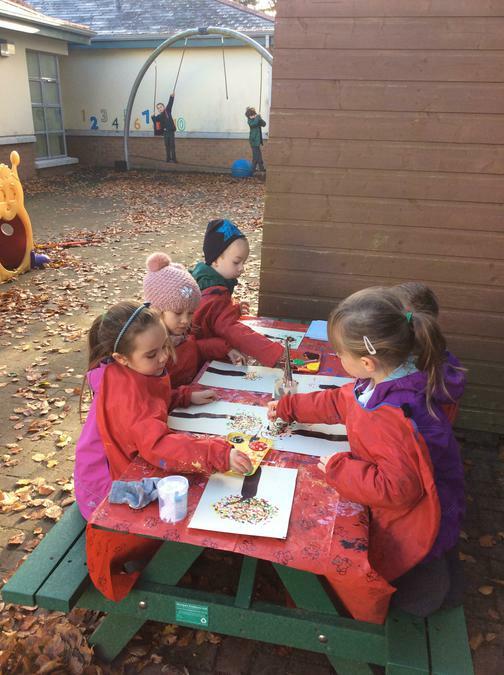 P1JW love to play outdoors! 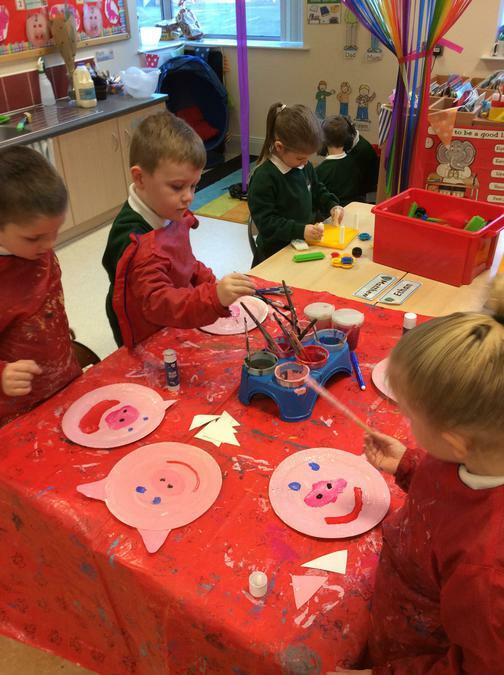 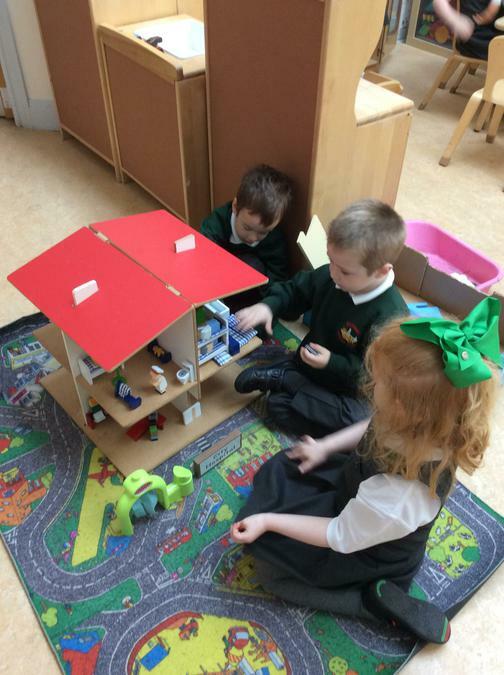 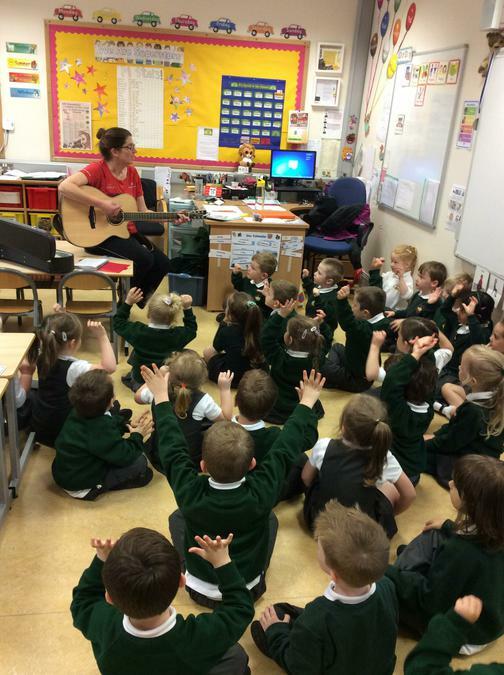 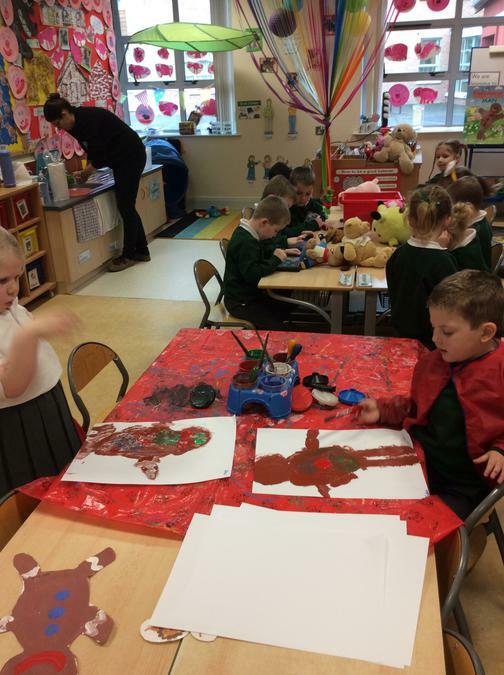 We are having lots of fun in P1JW!